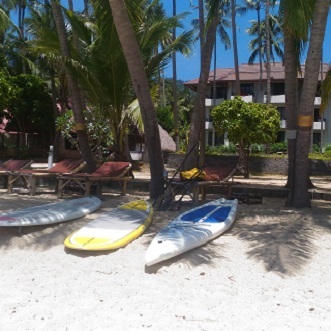 We have different trips for beginners or advanced..
you can discover the samui beaches with paddleboard trip at your speed..
we also can do free paddleboard over the clear waters..
Price : 4000 thb for 2 people (1500 thb for add pax). 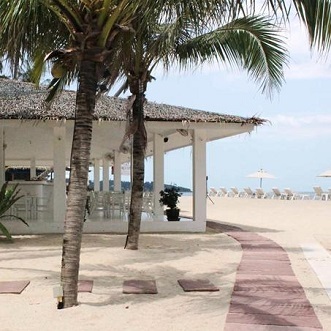 we also can do free paddleboard around bangkao ..
standup paddleboarding was reported as the outdoor sporting activity with the most first-time participants . And it’s no wonder why. 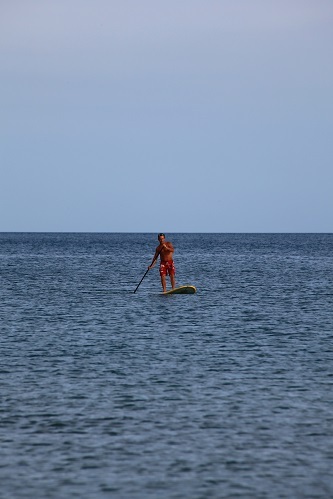 It is relatively easy for anyone to do, and the health benefits gained from paddleboarding are tremendous! It’s the perfect family activity in koh samui thailand, so give it a try, and you’ll notice how much better and stronger you feel. 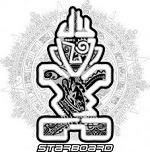 •	Improves balance: Standup paddleboarding requires you to stand upright on the board, which requires a lot of core stability and leg strength to maintain balance. This not only helps you have a good balance while paddle boarding but increases your focus and balance in day-to-day activities, as well. •	Full body workout: Almost every muscle in the body is used at some point during paddleboarding. Because of the balance required, leg muscles will be hard at work attempting to stabilize your center of gravity, while the arms, back and shoulders are used to propel the paddleboard in the water. The core, back and abdominal muscles are constantly at work to maintain your balance. •	Low impact: Standup paddling is a very low impact exercise. Therefore, it is unlikely that you will do damage to the tendons and ligaments of your joints. Paddle boarding is particularly useful for runners that are experiencing shin splints or knee and hip pain, yet still need a good exercise to do while healing. •	Reduces stress: Water naturally soothes the body and exercise helps to reduce stress. Add to all of that the soothing sounds as you glide through the water, the sensation of actually walking on water, and the rhythm of your stroke, and the stress you feel starts to loosen its grip on you and melts away. •	Overall increased strength: After spending a day out on a paddleboard, it’s natural to feel a little sore all over your body. But soreness is a good thing because that means you are building up your overall body strength. 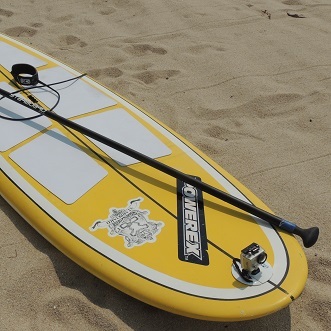 •	Cardio workout: If you spend enough time out on the water paddle boarding, you can get a good cardio workout. You can also race your friends while paddling to make it a bit more motivating and challenging, which is a good way to get the heart rate up. •	Useful in rehabilitation injuries: Because of its low impact nature, paddle boarding can be a useful tool for people in rehab to gently increase strength without doing any harm. It is very gentle on your muscles and joints. •	Improves endurance: Once you learn how to standup paddleboard, you begin to master it with increasing endurance of the constant paddling. Once you notice that your balance is improving and your muscles aren’t getting quite as tired, then you know your endurance is increasing. 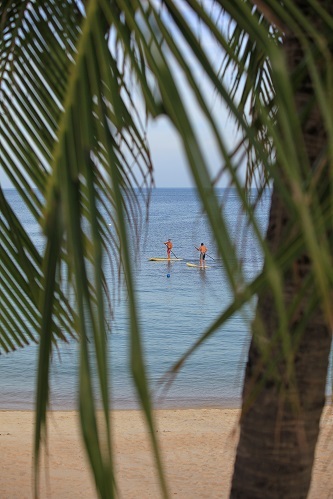 •	Better cardiovascular health: According to iSupWorld.com, paddle boarding will help you avoid being a victim of heart attacks and strokes. Because engaging in paddle boarding is similar to running, aerobics, or even cross-training, you’ll have improved cardiovascular health and less risk for related diseases. •	Allows you to connect with nature: Being out on the water is calming, and engaging with nature can have a positive effect on your mental health and attitude. In addition, getting some extra vitamin D from the sun is good for you!